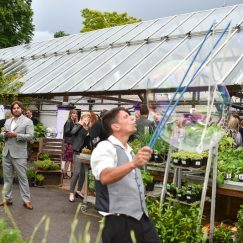 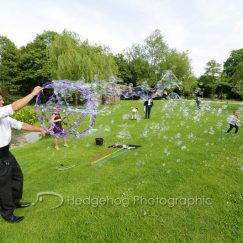 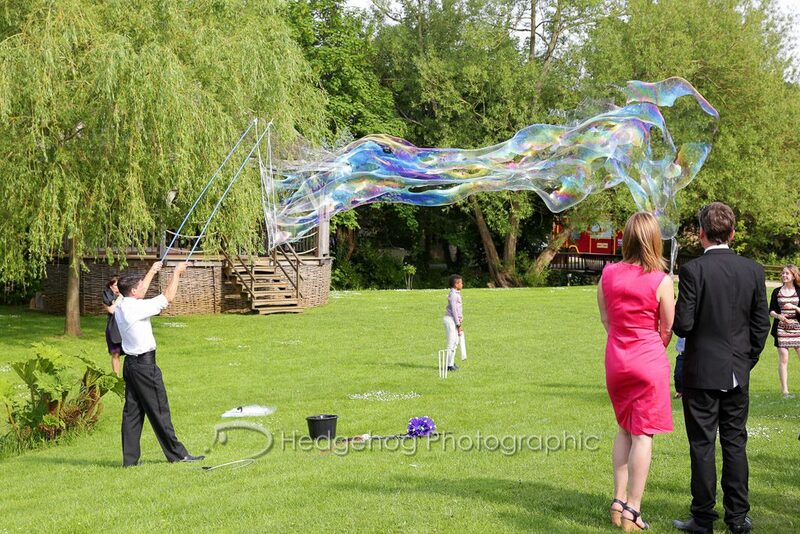 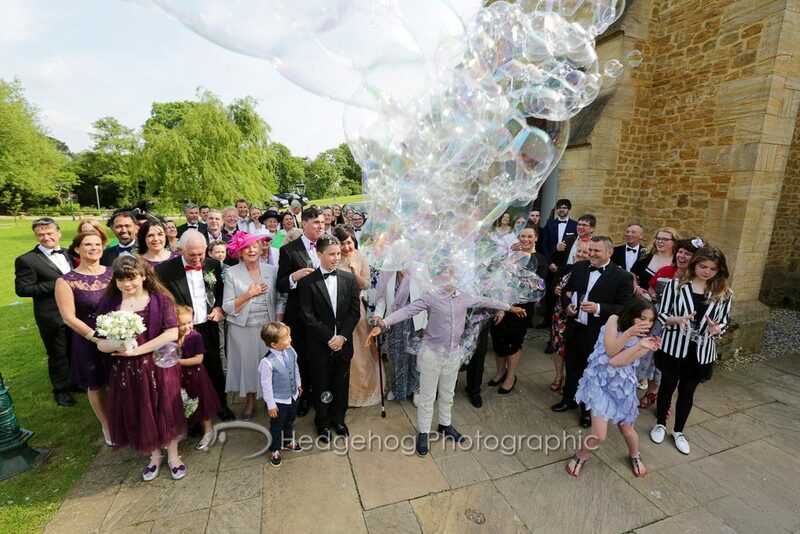 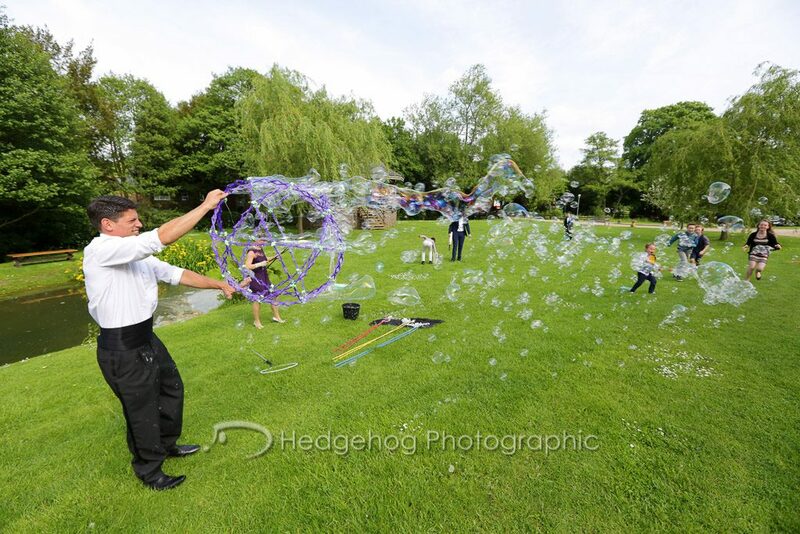 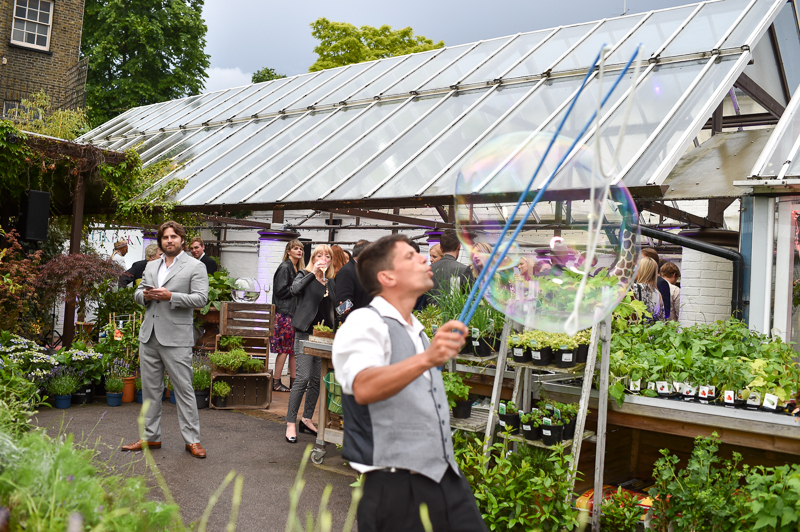 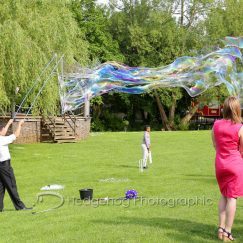 Wedding Bubble Show and Bubble Entertainment for wedding events. 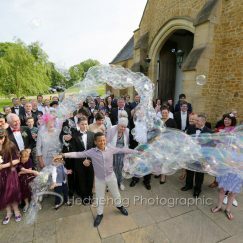 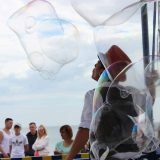 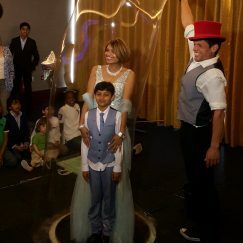 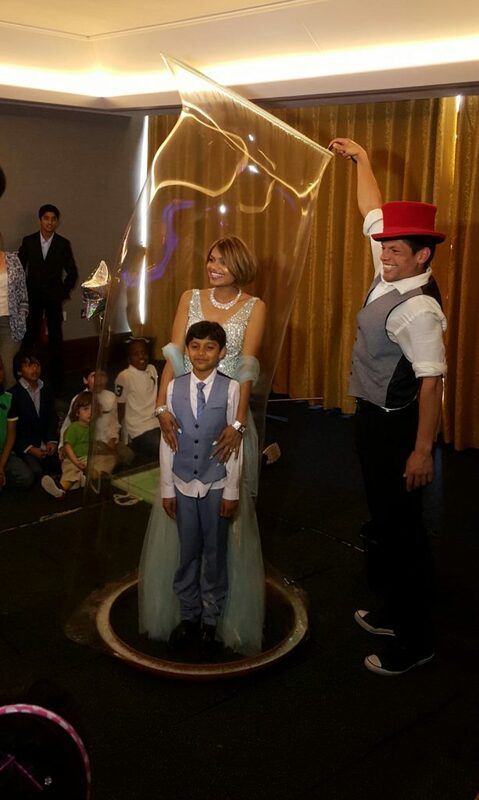 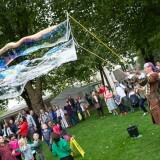 Bubblejo uses a full range of exciting bubble tricks to delight audiences of all ages. 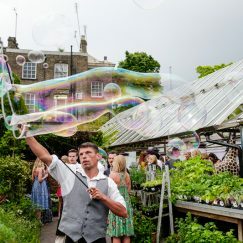 His bubble banter walkabout mix & mingle character, works best for fluid audiences. 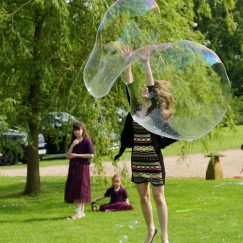 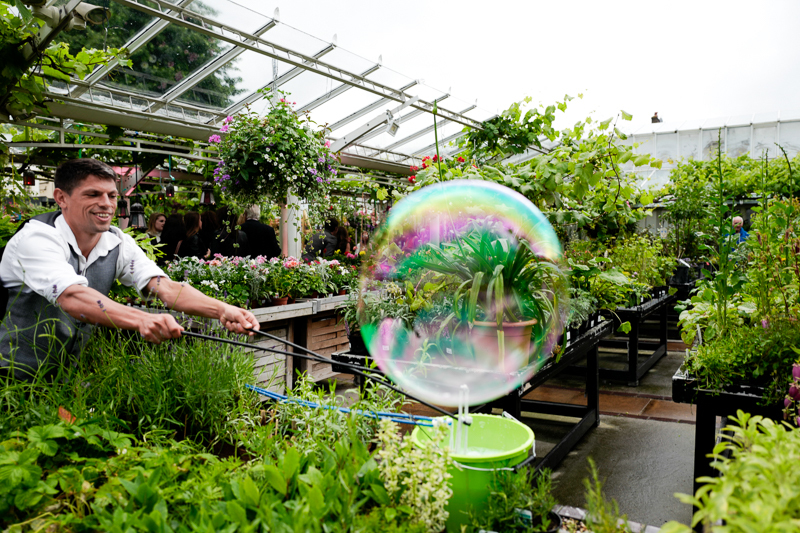 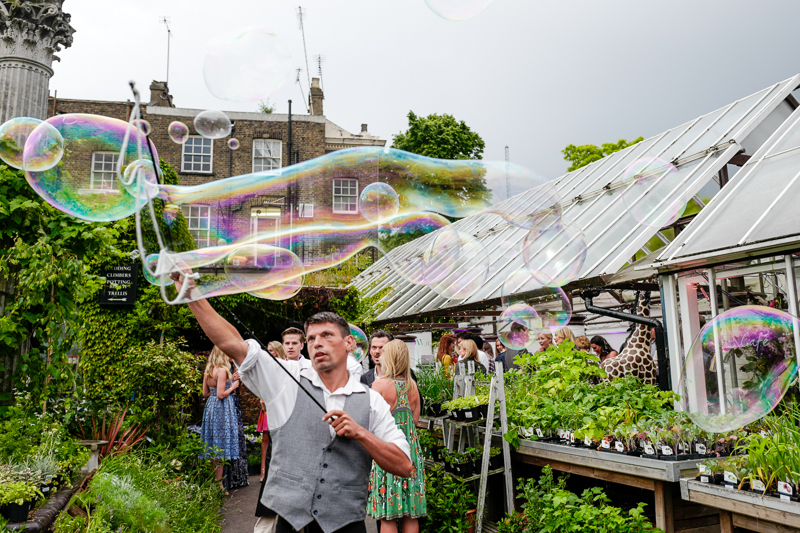 A celebratory stage show incorporating Giant Bubbles, Billion Bubbles, Bubbles within Bubbles, and even a person/ couple or kids in a bubble – works wonderfully well for static audiences of all ages. 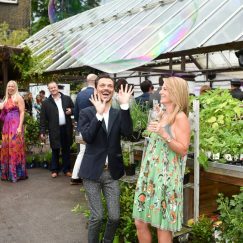 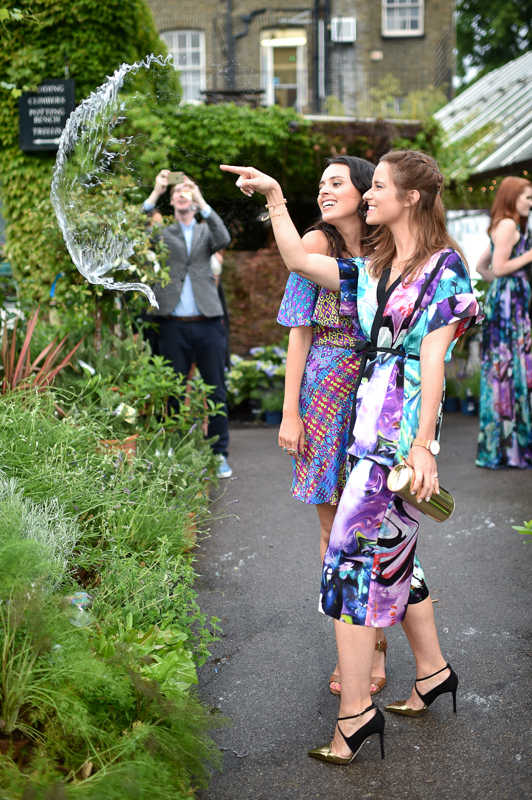 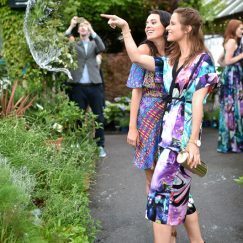 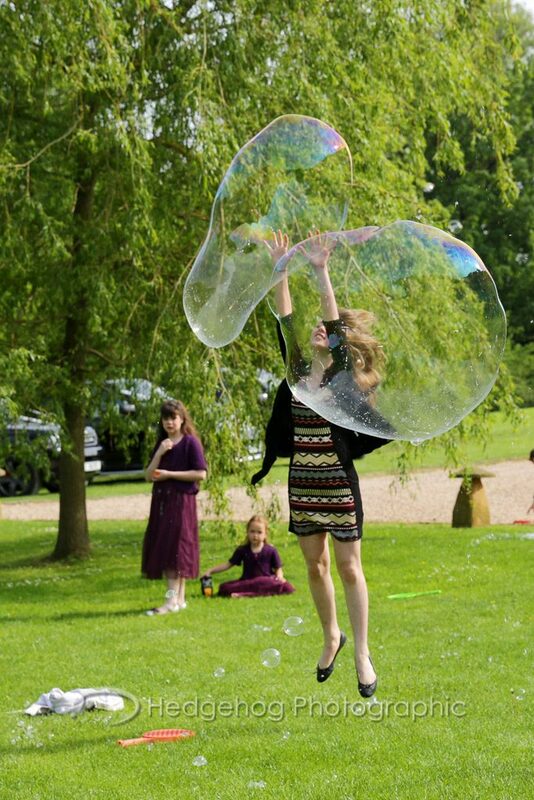 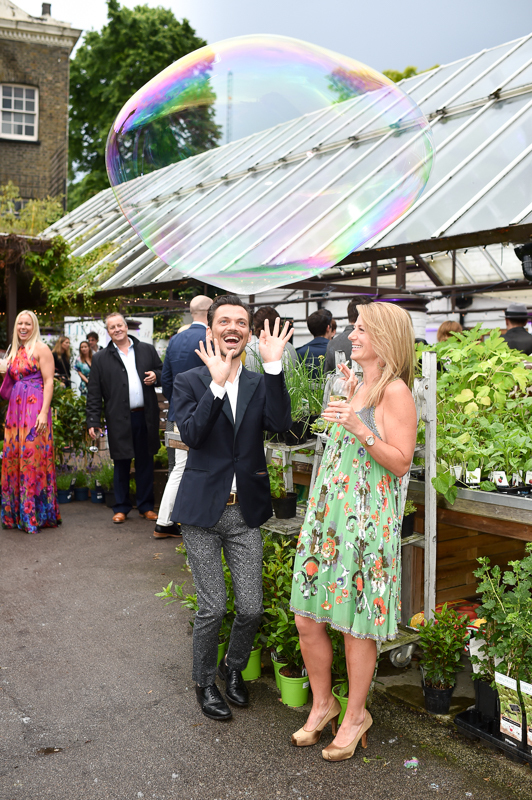 Bespoke Bubble Fun workshops are also available on request, where your guests can all have a play. 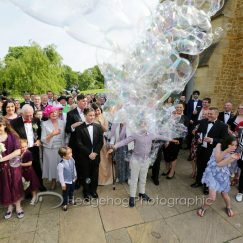 Have you ever seen a bubble explode into a ball of flames!? 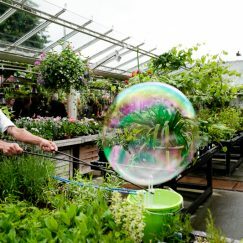 BubbleJo knows all the tricks there are to know when it comes to playing with bubbles and having a blast with soap and water! 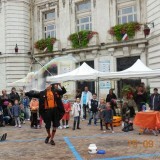 GOOD CLEAN FUN!!! 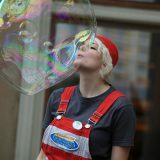 BubbleJo has over 12 years’ experience as a circus skilled performer traveling internationally. 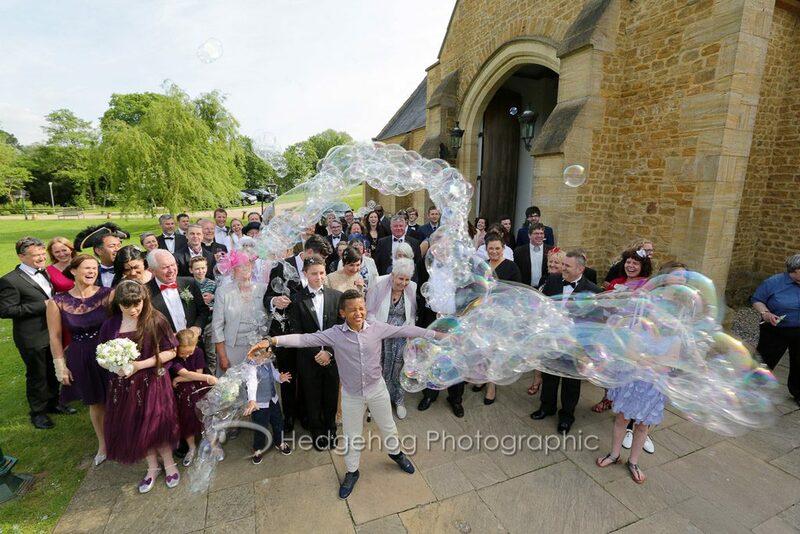 BubbleJo will work his magic whether it’s a birthday party, special family event, wedding, fete, community event, or the main show at your corporate dinner.